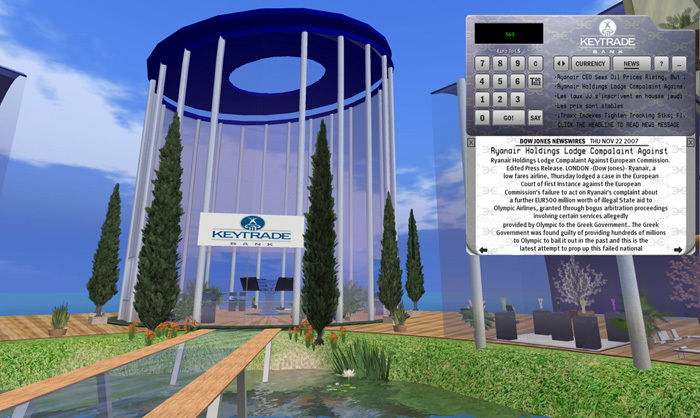 The bluepill GROUP launches the second generation, Real Time Financial NEWS and Currency Conversion HUD for KEYTRADE BANK and DOW JONES NEWSWIRES. 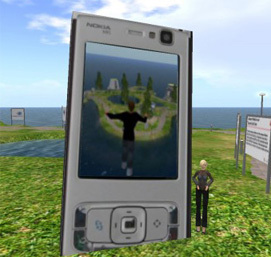 This second generation HUD features besides the currency converter with Real Time currency conversion rates of 12 different currencies in relation to Linden $ now also Real Time FINANCIAL NEWS from DOW JONES NEWSWIRES. 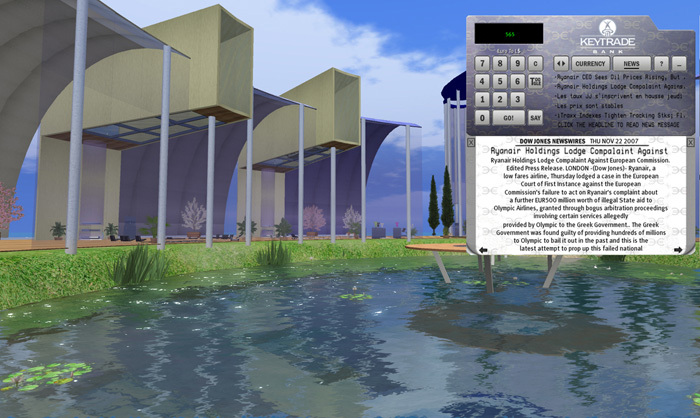 The NEWS are accurate financial breaking news and headlines, together with rolling commentary and in-depth analysis. 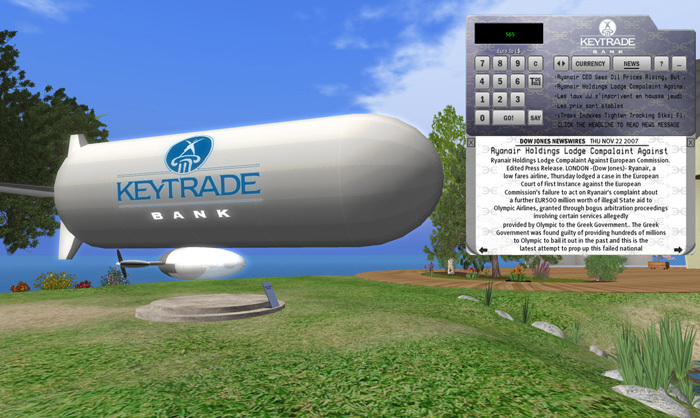 With a click of a button on the Keytrade Bank HUD a stylish news screen slides out of the HUD and displays more than 2000 characters of financial NEWS. 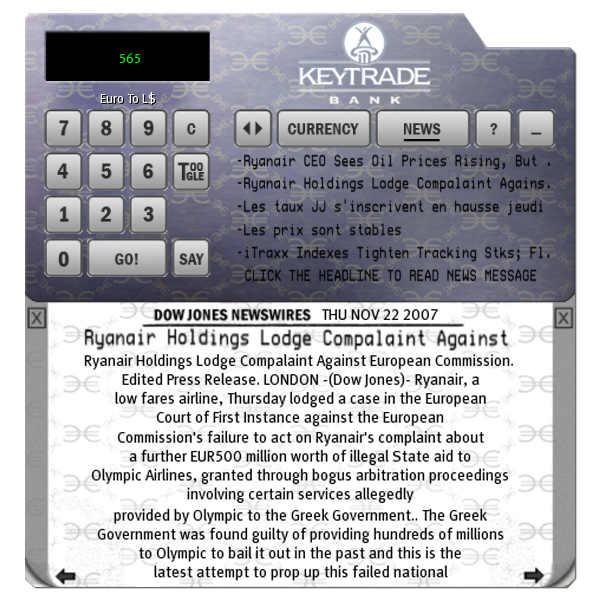 The slide screen displays the NEWS with a Headline and date. 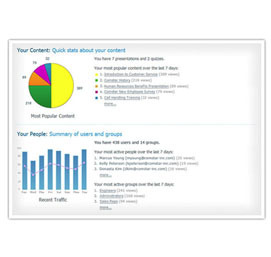 You can further browse the NEWS feed by simply clicking on the page arrows. 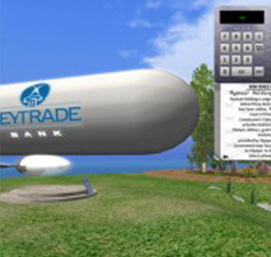 To get a HUD pass by the KEYTRADE BANK Island and simply click on one of the various HUD Kiosks.